Need some extra outfits for the wedding season? I know I do – I’m always caught out by all the periphery events at shaadis. There are all those lunches, dholkis and milaads that somehow crop up every year. You’d think I learn but I never do. 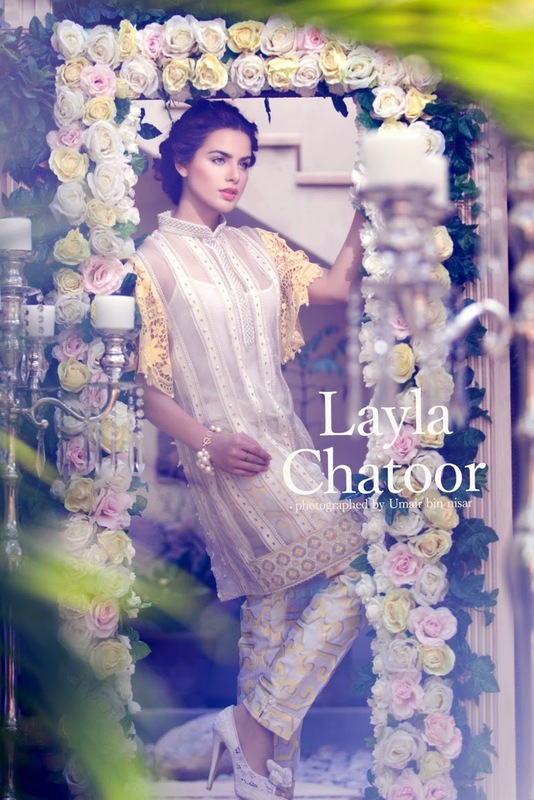 Luckily Layla Chatoor has timed her winter pret sale perfectly. As well as capes and fusion outfits, she has plenty of her Eastern pret. Elegant and intricate, it’s perfect for the coming season. One of the lovely things about Layla’s pret exhibitions is the sheer variety. Her RTW range isn’t just variations on a theme – each piece is detailed and unique. There are plenty of options whether you are adventurous or conservative when it comes to your clothes – from traditional kameezes to fusion capes, the collection has it all. Her exhibition is on Monday 15th December – be sure to check it out. Click here for a review of Layla’s winter pret exhibition last year.